Gavin Otero is an editor for the newspaper and is currently a senior in highschool. This is his second year participating in the newspaper club. 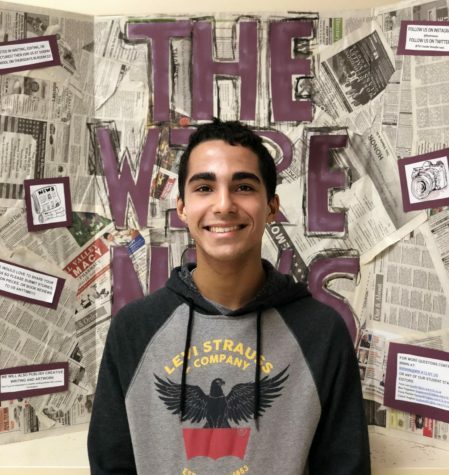 Otero joined the newspaper club in order to learn more about techniques in journalism and composing strong questions. His favorite classes are calculus and Spanish. Otero has many hobbies and activities, including drawing, reading, listening to music, cardistry, skateboarding, tae kwon do, and running. He is in many clubs and volunteers at Central Valley Elementary to help teach second graders. Otero is also a triplet, and enjoys bothering his siblings.